Keep up to date with the latest work of the MSFF below. 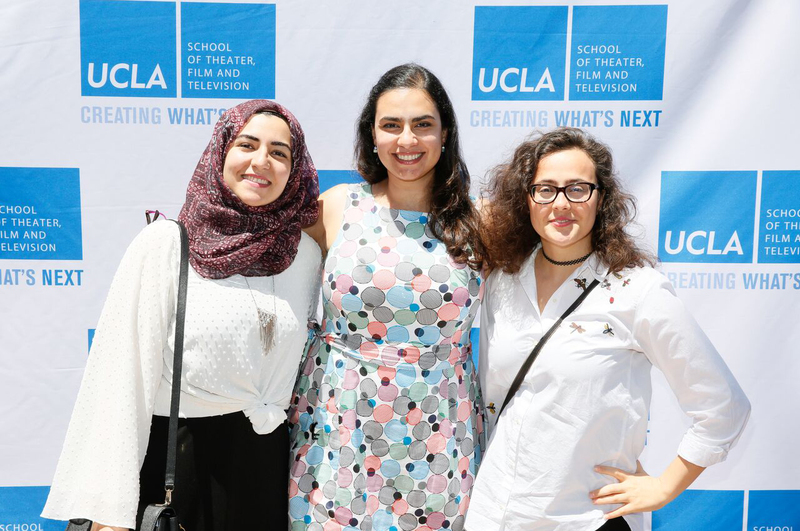 In 2015, the MSFF launched its flagship Arab Women Filmmakers scholarship at UCLA’s School of Theater, Film and Television (UCLA TFT), and the first three recipients – Amani Alsaied, Hanadi Elyan and Farah Shaer – have just finished their third year. They are extraordinary filmmakers and busy preparing for the productions of their thesis films in their fourth and final year; already they are creating groundbreaking films and being recognised for their brilliance. Amani is embarking on a thesis film about a Syrian woman trying to build a family while separated from them due to visa regulations; Hanadi’s film, Nadia’s Visa, was selected to compete in the prestigious Austin Film Festival 2017, and she won the Hollywood Foreign Press Award as well as the Delia Salvi Award at UCLA TFT; and Farah recently won UCLA TFT’s prestigious James Bridges Award for Film Directing as well as the Delia Salvi Memorial Award for Directing the Actor, which will go towards supporting the production of her thesis film in Lebanon. 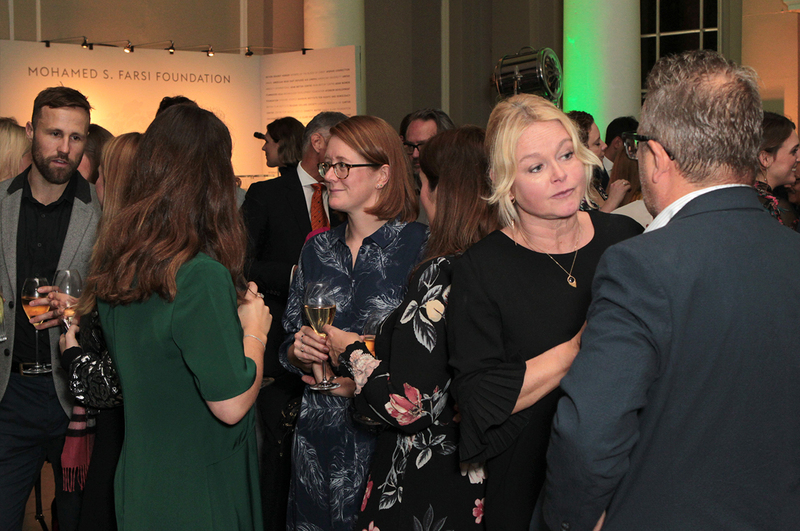 In April 2018, the MSFF supported the h. Club Foundation’s ‘Short Film Programme’. 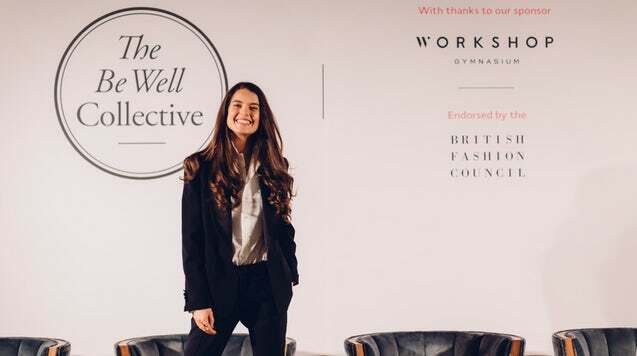 Using the vast, creative network of the Hospital Club, the Foundation partnered with Praxis – a charity working to provide support for both newly arrived and long-settled migrants ages 18 through 25 – and hosted a three-week film training course for 15 young people. In collaboration with other funders, such as the Paul Allen Foundation and Apple (who donated iPhone X’s for the students to film on), three incredible short films were produced around the themes of migration and identity, and the students were thrilled with the programme. The image you see on the left is from the film, Miles Away, which looks at the breaking away of expectations and traditions, and the finding of freedom in independence. 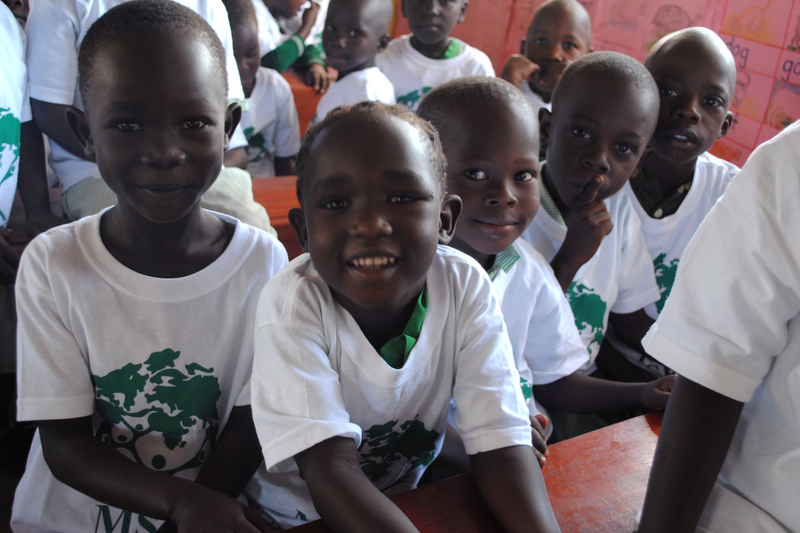 Wakadogo, meaning ‘for the little ones’ in Swahili, is a nursery and primary school on the outskirts of the town Gulu in post-conflict northern Uganda. The MSFF has supported Wakadogo’s daily school meal programme since 2010, as well as the purchase of solar panels to power their Musgrave Health Centre. Wakadogo recently opened the Musgrave Health Centre on the school site, to serve both the students and local community, and celebrated its first year of successful operations in March 2018. To date, they have seen over 1,200 patients and are very close to making a monthly profit (which will then be reinvested into the school and medical centre). Furthermore, Wakadogo recently came 4th place out of 92 schools in Uganda’s Omoro District in Primary Leaving Examinations, and two of their students competed in Uganda’s National Kids Athletics Competition for the first time. The Steve Sinnott Foundation supports access to learning worldwide for children and young people, with a commitment to inclusion and diversity. The MSFF is proud to support their work in Haiti, where they are currently working with teachers and the Haitian Ministry of Education to develop a sustainable learning resource centre that promotes mentoring/support, the sharing of ideas, and capacity building and teacher training that is relevant to local circumstances/conditions. The centre is recently up and running in Port-Au-Prince and efforts are now focused on its growth. A three-year teacher-training programme for 100 teachers recently commenced in March 2017 and the Foundation is thrilled to report that the centre is used daily in the community. The MSFF is immensely proud to have launched University College London (UCL)’s Mohamed S. Farsi-Polonsky Lectureship in Jewish-Muslim Relations. 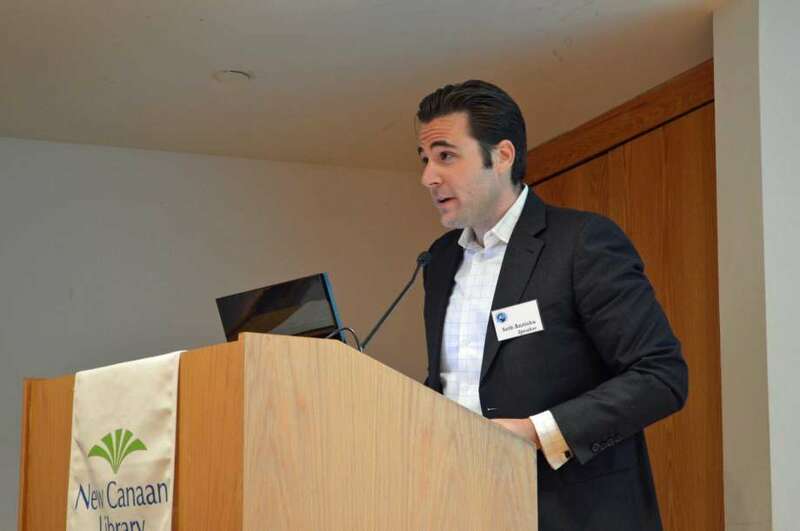 Dr. Seth Anziska has held the lectureship position at UCL since September 2015, which formally institutionalises this vital field of study through teaching and path-breaking research, as well as public engagement across Europe, the US and the Middle East. As of April 2018, Dr. Anziska was thrilled to report another successful year of the course, with a robust mix of over twenty undergraduates and postgraduates enrolling over two terms. He supervised dissertations on topics like the modern history of the Jews of Mosul, Iraq, and the impact of the 1982 Lebanon War on Jewish-Muslim Relations in Europe; Dr. Anziska is also preparing for the release of his forthcoming book, Preventing Palestine: A Political History from Camp David to Oslo (Princeton University Press, 2018). 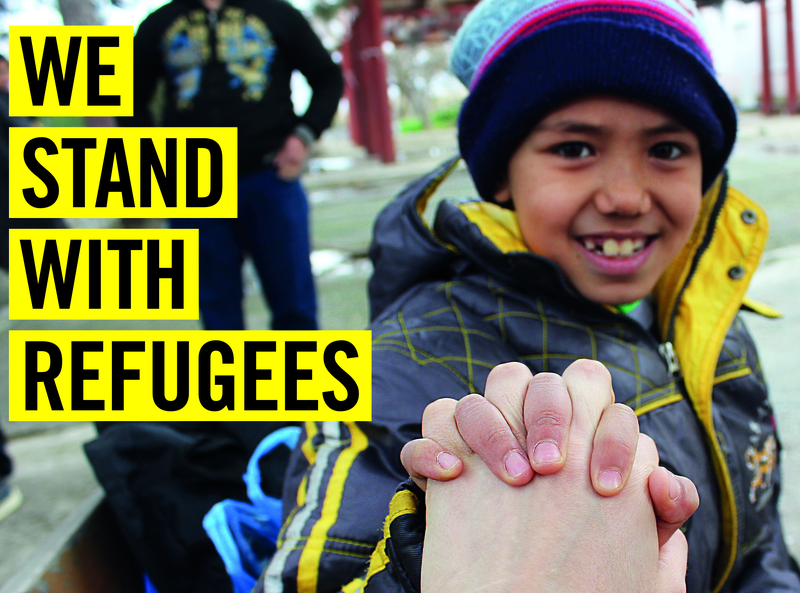 In September 2017, the MSFF supported Amnesty International’s I Welcome campaign, which calls for a better international response to the global refugee crisis by governments sharing responsibility for hosting and assisting refugees. It also encourages local communities to work together to create a more welcoming environment for people fleeing conflict and persecution. Beyond the support of donors like the MSFF, Amnesty partnered with Sofar Sounds and Football Welcomes to raise more awareness and provide platforms for powerful global gestures of welcome and solidarity in support for refugees around the world.